Contact info@room4LIFE.org with any and all questions. room4LIFE.org is a new concept that sells vacant hotel rooms and uses part of the income to help refugees, homeless people and other people in crisis. Guests get the same service and quality as always, hotels get more occupancy and everyone wins! 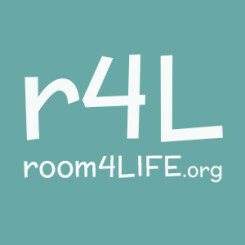 room4LIFE has made booking a place to stay into a way to give to people in need. A revolution in combining capitalism and charity. Next time you go away for business or pleasure book a room4LIFE. 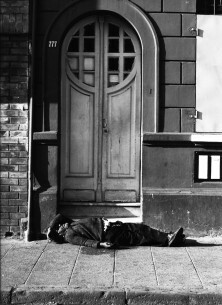 You will get the same quality accommodation, secure in the knowledge that most of your money is helping people in crisis by providing the basics they require to live. Creating real help from vacant hotel rooms. An opportunity for under-utilised resources to be re-purposed for the greater good. Want to donate to help people in need RIGHT NOW? Our thoughts, plans and ideas to help the world straight to your inbox!